Fall is off to a strange start for The Old Dominion. 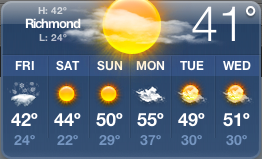 As I write this it is 41ºF and threatening to flurry. Huh? Not at all usual for this time of year. Which may be why the entire family is down with some variation of the same cold: croup, laryngitis, bronchitis. Welcome to the house of “ick.” So much for repainting the library this weekend. Do you know what I am coveting in my heightened need for comfort and luxury, as my two day growth of beard clings to the half-zip collar of my cashmere sweater? Silk long underwear. 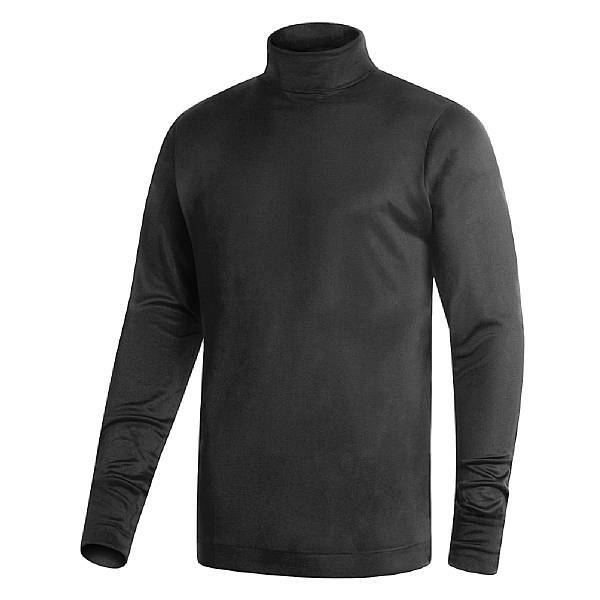 And maybe a turtleneck. In black silk, of course. Now if only I could stop that hacking cough long enough to brave the razor’s edge. To help you forget that image I offer today’s remedy, purely for medicinal purposes. 1 teabag of Irish breakfast tea, Lapsang Souchong, or Earl Grey according to taste. Mix the whisky, sugar/honey, lemon juice and together. Microwave, but don’t boil a mug’s worth of water. About 2 minutes in my microwave. Pour over your base mixture. Add teabag or loose tea in a teaball to the mug and steep for 3-4 minutes. Sip throughout the morning, reheating as necessary. Tonight’s remedy: The Easy and Elegant Life’s Toddy for the Deserving Body. Serves one self-serving, convalescent blogger. 1 mug of hot water. We are dispensing with the tea here (unless my stomach is upset, then I dispense with the whisky and head straight for the mint tea with honey.) Mix everything together and top with very hot water. This entry was posted in Living and tagged hot toddy, silk base layer, whisky. Bookmark the permalink.